This work is adapted from Mervyn Peake's great gothic trilogy, a fantastical world comes to life. In one extraordinary evening of physical theatre you will enter a world of grotesque characters, fantastic ritual and heart-rending drama. It is not for the faint-hearted. David Glass Ensemble revives its award-winning production - one of its greatest hits of the 1990's. 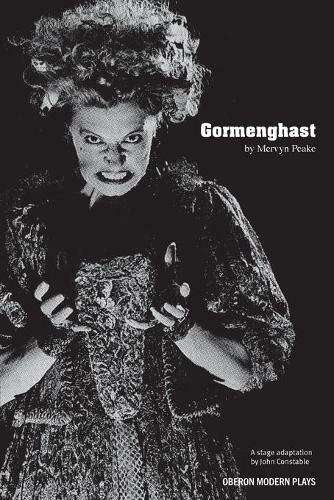 "Gormenghast" opens at the Lighthouse Theatre, Poole in May 2006.